With up to 75 different reporting fields for up to 75 unique sections, you can create a report that fully aligns with your company’s needs. 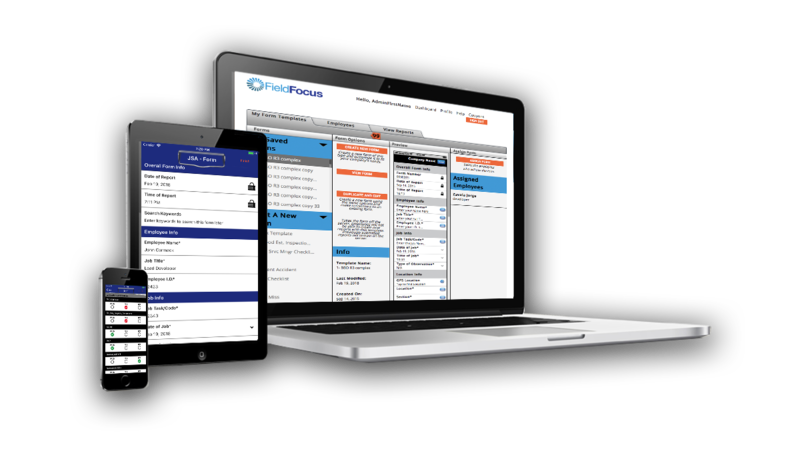 FieldFocus is a customizable solution that works for you. We don’t tell you how to run your business - we give you a valuable tool to help you run your business your way.